Imagine you're chilling outside together with your friends, maybe on the veranda with beer, enjoying the night while your party playlist is humming in the background. 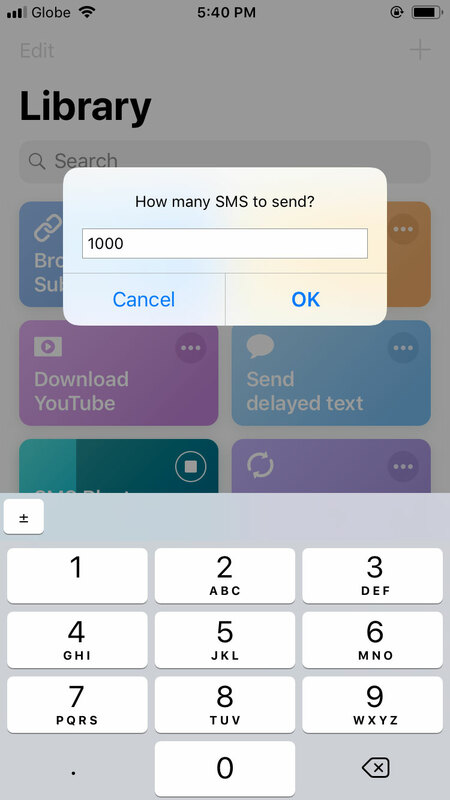 What if I told you there's an app that allows you or anyone to enqueue, play tracks by simply sending a text message to your phone? Well, that's basically the premise of this brand new app called “Party Player”, a free music app currently available for Android that allows your phone to receive and automatically play song requests through text messages. And no, it doesn't need an internet connection to work. The app works this simply: you or your friends will just have to send a text message "Play<space>Song Name" to your Android phone. 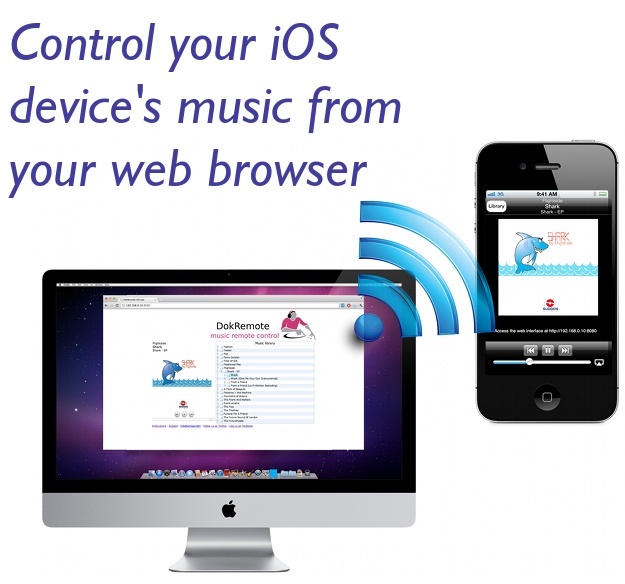 Party Player will then automatically stop any currently playing song and look for and play the matching track found on your phone. When the song request finishes, the previously playing song will be continued. 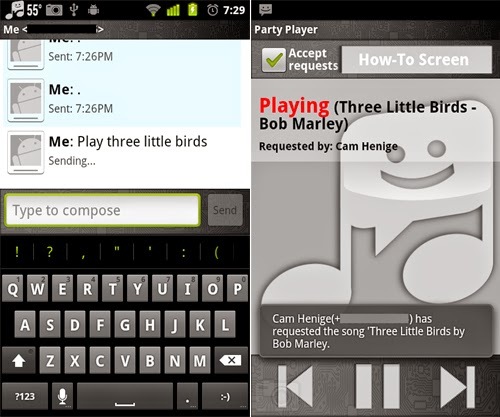 Party Player is surprisingly smart; if a song request returns multiple results, the sender automatically gets a reply via SMS prompting them which song they want to play. In this year’s recently held Technology, Education, and Design (TED) Conference in Los Angeles, MIT graduate Myshkin Ingawale, co-founder of a Mumbai based Indian company called Biosense Technologies, introduced a new app he developed called uChek Urinalysis. uChek Urinalysis simply allows you to conduct a medical urinalysis using your iPhone for purposes of medical and health issues. It cannot be used for the diagnosis of diseases. No, no, no, you do not dip your iPhone into urine samples to get readings. First, follow a standard urine test by collecting a urine sample as you would in a doctor’s office and dip a paper test strip in the urine for two seconds. Second, slide the urine soaked strip into the color-coded mat that is standard for all urinalysis checking packs. As the mat reads the strip and changes colors to produce the urine analysis, take a picture of the strip and mat using the uChek app. The said app will then analyze the image to give an accurate reading of the urine sample. 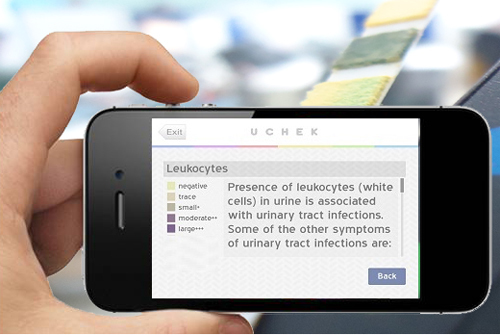 Since urine strip and mat analysis lasts only for 120 seconds, using the uChek app means that you get to store the information for later use. The app also produces easily understood positive or negative information and gives quantitative explanations for the different concentration levels. uChek reduces the chance for human error since it can store data beyond the 120-second reading limit. This information can be double-checked and verified later. It even gives trends for urinalysis done over a period of time for the same person. Another advantage of uChek is that it can be used to monitor health issues such as diabetes or if sophisticated urinalysis machines are absent such as in rural areas. If needed, results can be emailed to doctors or other medical professionals. The uChek iPhone app only costs 99 cents. For an additional $20, you can get a complete urine kit with a pack of urine dip strips and a color-coded test map. At present, Myshkin Ingawale and Biosense Technologies are working on a version for Android smartphones as well as for drug testing and pregnancy tests. I do have a chance to try nearly almost every remote-controlling app for the Android, but none of them seemed to surpass the feature-filled power of WIN Remote. 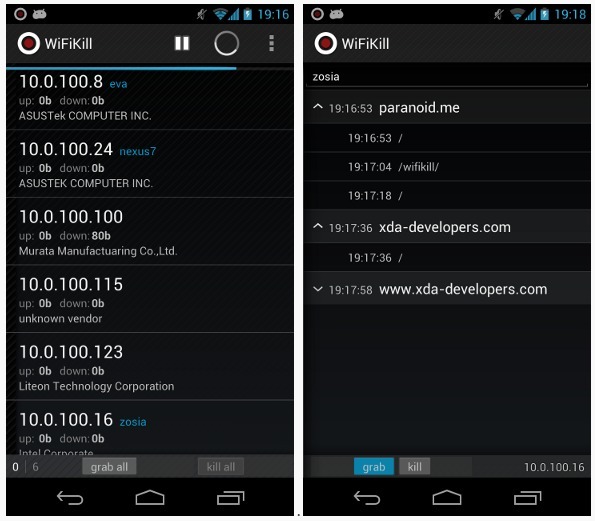 WIN Remote is a free, fun, and easy-to-use app that turns your Android phone into a PC remote control. So wherever you are in your house, you can control your Windows PC with a tap or flick of a finger. WIN Remote has been designed to perfectly work with the Windows 7, giving you new ways to operate your computer. To start everything rolling, you need to download and install WIN Remote on both your mobile phone and your desktop. Both apps are different so don’t interchange them when downloading and installing. 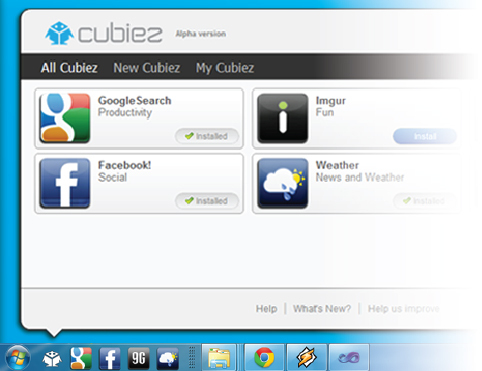 The desktop app is the necessary app service for remote input while the mobile app will allow you to enter, transmit, and remotely control your computer. 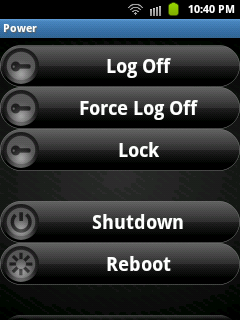 3 Select 'Change Server' from HomeScreen. A list of the Servers should appear otherwise press the refresh button. Remote file management. 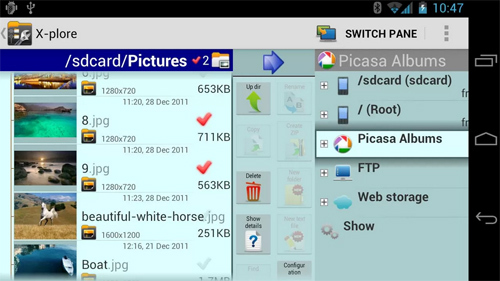 You can browse through your Desktop files through your Android phone. You can remotely browse/open your files. Yes, WIN Remote can remotely snooze off your PC. In addition to the PC operations mentioned above, you can even control volume, play next/previous track, and refresh a current web page. 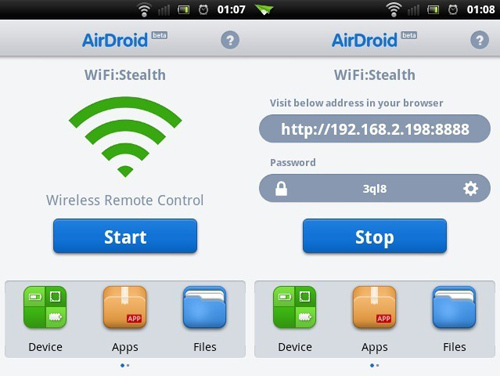 WIN Remote is free to download and also ad-supported. As an alternative, you can download an ad-free donate version if you prefer. Using the vibrate function to auto rotate phone and take a 360 degree panoramic video may sound crazy, but once you see it in action and see the results, all you can probably say is, 'crazy'. 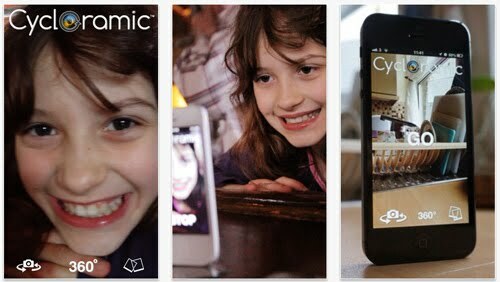 A new app called Cycloramic is made especially for the iPhone 5 to take automatic video panoramas using the vibrate function of the phone. The user no longer has to hold the phone up and physically sweep around in a circular motion. The phone even spins at a steady rate on its axis while the video is being recorded. If some will say, 'crazy,' others who have actually tested Cycloramic may find the app as 'unexpected' but always as 'funny', 'fanciful', and even useful as can be. However, for the phone to vibrate and rotate evenly, a flat, level, and smooth surface is needed. Cycloramic was just recently launched by Bruno and Rebecca Francois, an Anglo-French couple living in the United States using the collective name of Egos Ventures. Since Cycloramic can only be used by iPhone 5 users, it will not work on other iPhone versions. The app is available at the Apple iTunes online store. 1 Set your phone to "Vibrate on Silent" or "Vibrate on Ring". 3 Set iPhone in upright position on a smooth and level surface. 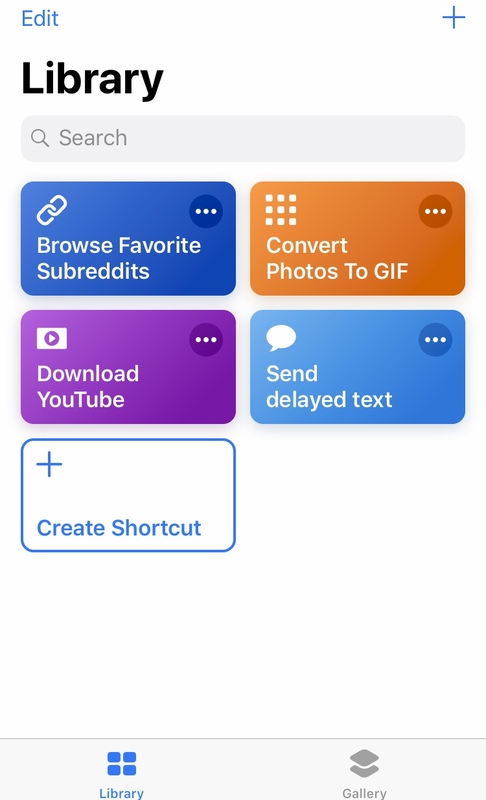 4 Press "Go" and the app will automatically start. The title says it all. Yes, anything is possible with technology these days, even if it does border on the somewhat risky or foolish. ThrowMeApp (pun is intended to catch people’s attention, get it?) is used to take aerial pictures of you and your friends. This is a new aspect of app photography you can explore so long as you are willing to take the risk. 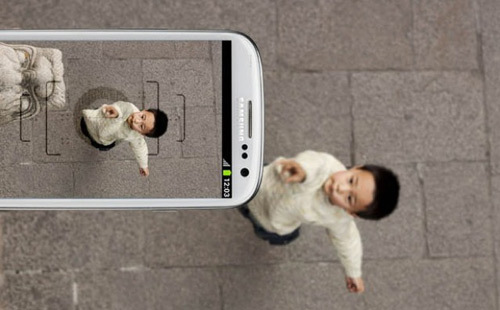 All you need to do is to throw your Android compatible device (such as the new Samsung Galaxy series of phones) up in the air and catch it when it comes down. Turn on the app and throw your Android phone up in the air. It will take a photo at the highest point and when facing down. The app needs lots of light for good pictures. So the app works best outdoors on a clear day. The key to taking good pictures is throwing the phone in such a way that the screen is facing upward. ThrowMeApp adapts to the way you throw and will eventually improve timing after a few throws in the same manner. No professional ever gets it right the first time, so you need to practice your throws. 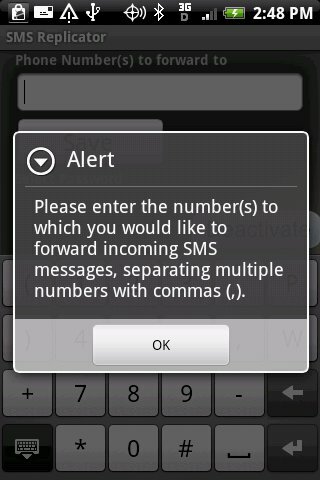 Warning: The user alone is responsible for the phone and preventing it from breaking or hitting people. What makes ThrowMeApp amazing is that it takes really clear pictures without the usual motion blurs associated with high speeds. How many times has this happened? You hand your iPhone to friends or family so they can view your latest travel photos. Then, they stumble upon a couple of pictures of you half-naked when you were taking pictures of yourself in front of the mirror. Or, maybe pictures of you drunk and passed out on the sidewalk. This is one of the foibles of every mobile phone camera. They take and record really great pictures, but has no device or app to filter out those unwanted pictures you do not want anyone to see. The only method is to completely delete the pictures. 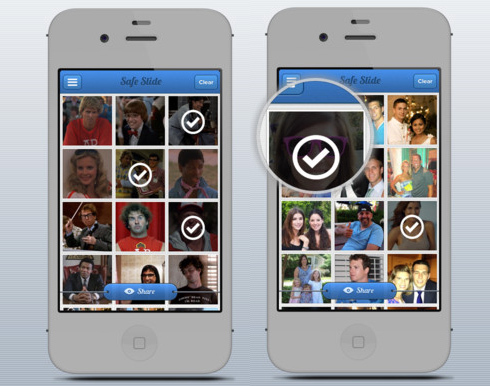 Enter Safe Slide, an iPhone app that automatically hides away any incriminating pictures from viewing before handing over your iPhone to anyone. Safe Slide only sells for $2. 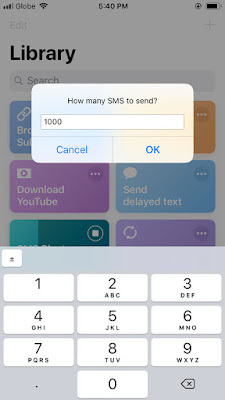 All users need to do is to open up the app, view the slideshow of all your pictures in your iPhone, select “Share” on selected photos, and the app marks the “share” images safe to be viewed by anyone. Any pictures not marked as “Share” is automatically hidden away by the app. The overall design and user interface of Safe Slide is clean, works well, and easy to navigate through. 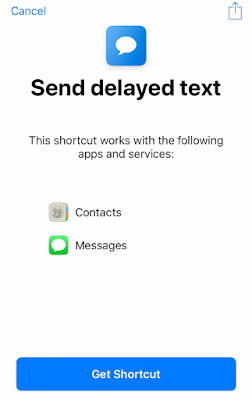 It does not slow down the Apple phone in any way. Safe Slide is good insurance so anything embarrassing or scandalous is completely hidden away, even from prying eyes. 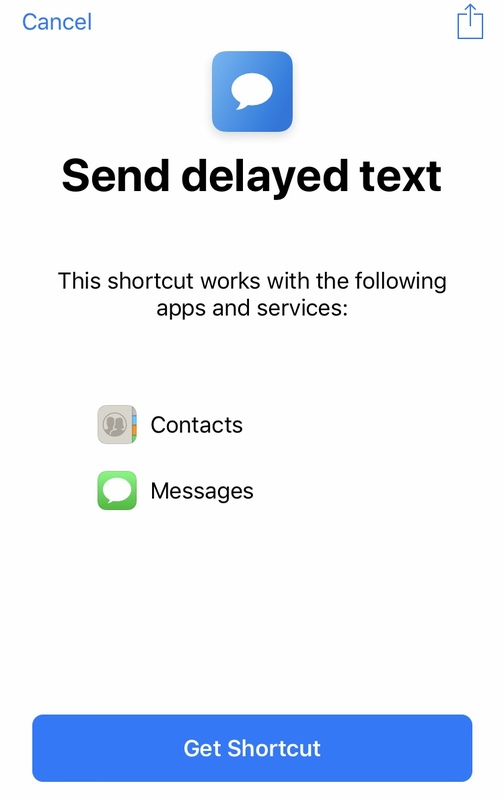 It is an app that has other developers wondering aloud why Apple product developers never found time to think of this app to be built-in in every iPhone model. There is a new iPhone app called Chirp that will soon make tidal waves in the way we communicate through our smartphones. No, technology is not going to the birds if you are also thinking of Twitter. 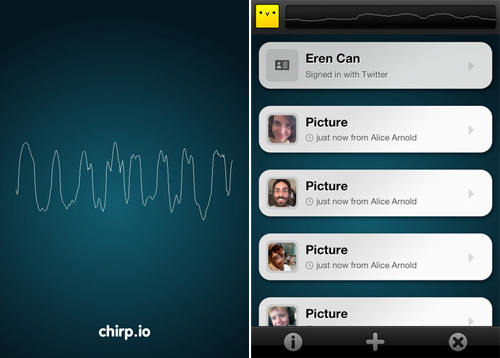 It just so happens that the app’s name is Chirp because it uses a robotic bird sound to transmit data to other phones. Yes, Chirp can transmit URL’s, pictures, and words from one phone to another. Little birdy reviews and critics are now lauding this app as not just another extension or entertainment application. It has the potential to take wings and fly away if marketed properly. Okay, okay, enough of the intended puns. Chirp was created by a company called Animal Systems (no pun intended, this IS the name of the company), many of its members coming from the Computer Science Department at the University College London. At present, the app is available only for iOS but, a version for Android is in the making. 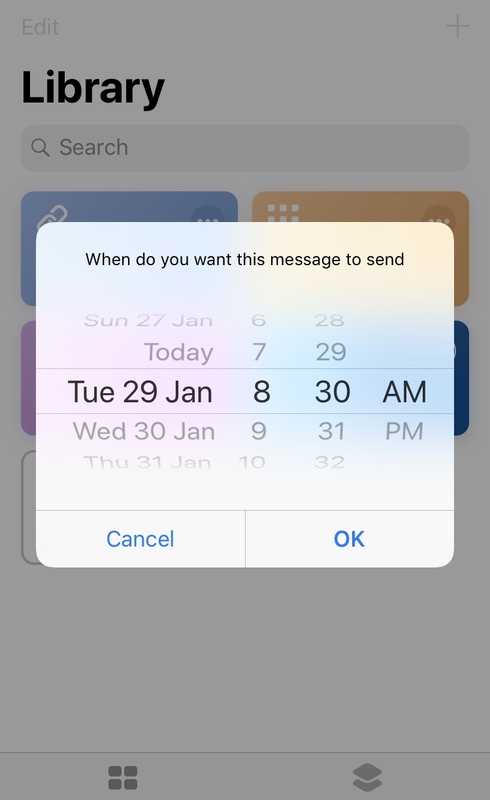 1 Simply open your Chirp app and ask the recipient/s to open their app as well. The recipient can be one up to 500 persons, even more. 2 The app then gives you a yellow button. Just press it and you will hear a two-second chirping sound that sends your picture, text, or URL to anyone within earshot. 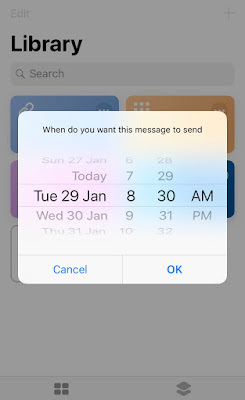 A second or two after, whatever you sent pops up on the recipient’s phone screen. Chirp isn’t really transmitted by sound. 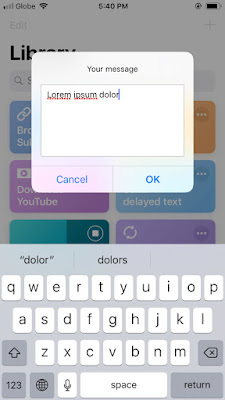 The app basically uploads the content to the cloud, creates a code for the content, then converts the code into sound. The sound is sent and received, with the receiver’s app decoding the sound. Though it needs an internet connection, it can be sent offline. 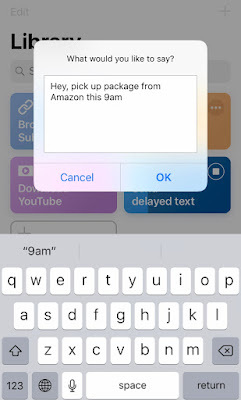 When the receiver connects later, the app is received. It even works in noisy environments. The app is optimized to receive only the chirping tone generated by the app. The future of Chirp is very promising because Animal Systems has the ability to incorporate the technology into other products. It has the potential to be so revolutionary that companies like Microsoft, Facebook, Twitter (obviously), Google, and Apple will want to incorporate it with their offerings. 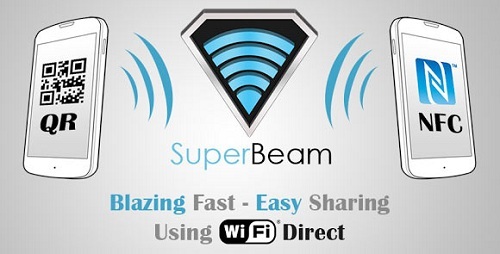 Its radical process of sharing content is what makes it stand out from other pairing devices like Blue-tooth, Wi-Fi, and texting, which are all just pairing devices. Here are a couple of examples of the apps potential. 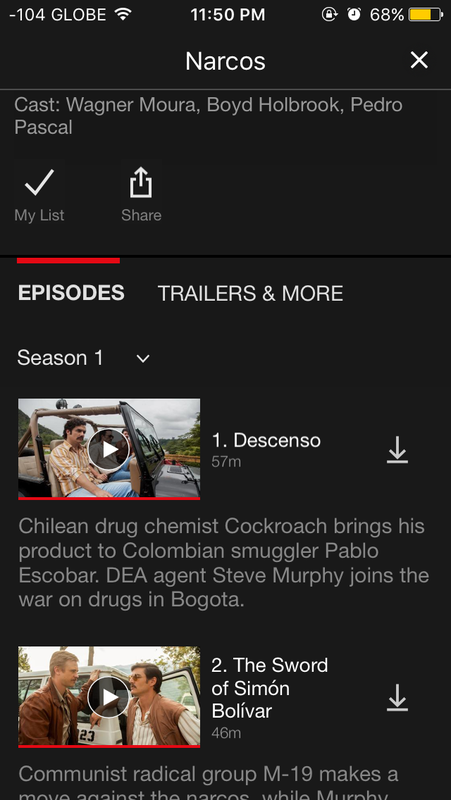 A TV show could tell people watching to open their apps. When the show Chirp’s content, people receive the content because the sound is clear on the TV’s speakers. Or, imagine that you are giving a presentation to a large audience, you can Chirp the visual presentation to them. It has been tested and works pretty well on videos, podcasts, and radio shows. In a newer part of the planet like Japan and the Philippines, it is not uncommon to experience tremors almost every day. Countries like Japan, Indonesia and the Philippines sit near the fault zone so earthquakes are always expected -- and it's really a big risk! Jolted by the successive quakes I've been experiencing every day, I decided to create this quick round-up of apps for the Android that might help you detect whether of not there's an earthquake. Warning: The use of these apps does not guarantee safety so in the event of an earthquake, always remember to: Drop, Cover and Hold On. Earthquake Vibration Sensor (EVS) is a FREE earthquake detection app for the Android that automatically throws an alarm once rumbling is detected. As with other motion sensing apps, this app relies on motion and/or orientation events from your Android device, making it possible to detect earthquakes. 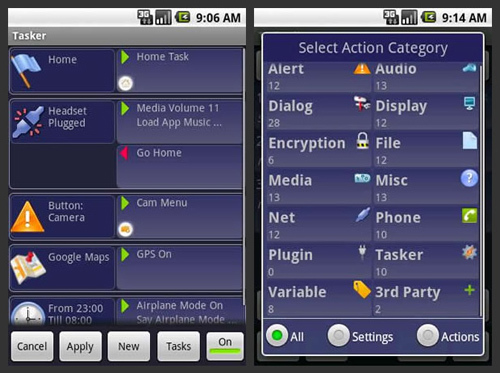 Using the app, you may adjust the motion sensitivity of the app by setting the different axles displayed on the screen. As was pointed by a reviewer Patriot1971, this app works well if your phone is on a flat surface like a table, etc. The only downside for this app I think is that the warning bell goes off after some time. And the interface definitely needs a fresh coat of paint. But overall, it's a good app. So you guys should try it. Download: Earthquake Vibration Sensor for Android (Free). 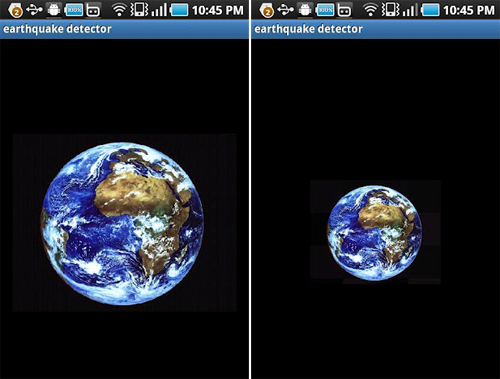 Earthquake Detector is yet another fun and working earthquake detector you should install on your Android device. What sets Earthquake Detector apart from the former is the good sensitivity and a straightforward interface. Using the app, you'll get presented with a zoomable earth image. You're supposed to zoom in and out the earth image to adjust the sensitivity. The smaller the earth image is, the better is the sensitivity. That's it. I hope you guys enjoy these hand-picked earthquake detector apps as much as I do! This app is great news if you’re from Pittsburgh. If you’re from somewhere else, it’s still great news because eventually, this app will extend to other places. But, that’s getting ahead of this article. 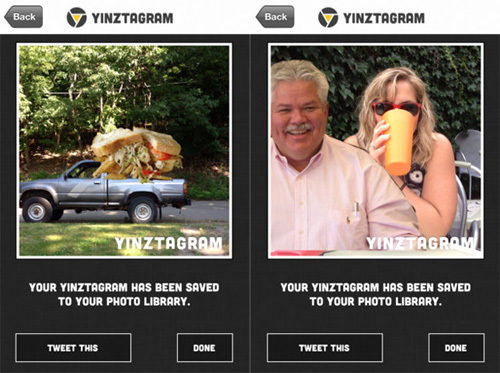 The app is called Yinztagram -- it's an iPhone app getting a lot of attention not just from people living in Pittsburgh. While more and more people are using Instagram to decorate and post pictures online, Yinztagram lets people add their favorite Pittsburgh icons to their photos. The new app simply allows people to add icons like the Incline, the Green Belt sign, the bridge, Primanti’s Sandwich, or the like. The app even features famous persons like Rick Sebak. Matthew Pegula, a Pittsburgh software engineer, came up with the idea for the app. A happy hour brainstorming session followed by hours of work resulted in the free app. Another motivation for Pegula was to see people enjoying using the app and happily sending their photos to friends and family. 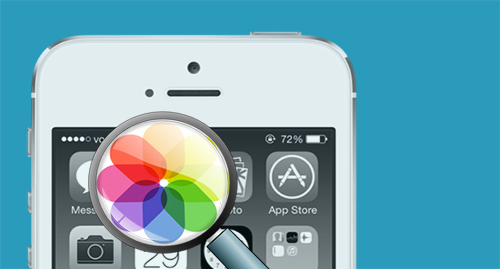 The app is gaining so much popularity that, soon, Apple will have an update that will feature brand new icons. A few examples of targeted icons are a PAT bus, the Z from the Pirates, the Zoltan, and the Cathedral of Learning. Pegula himself is negotiating with Eat ’n Park to include the Smiley Cookie. Eventually, Yinztagram will be updated to include other cities, perhaps even more, internationally. In a nutshell, Sleipnir consists of a desktop browser, which allows you to initiate actions for your mobile phone from your desktop thru push notification, and a smartphone app linker. Sleipnir in itself is a very capable desktop browser as it's using the same WebKit rendering engine as Google’s Chrome and Apple’s Safari. 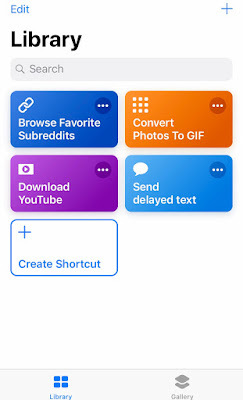 Sleipnir also supports tabulated browsing like the others, but the best part here is that it is presented in a thumbnail format just like the one on your phone and tablet. That’s basically about the browser, but the real cream of the crop here is its ability to send links, address or call a phone number over-the-air from your browser to your iOS, Android device. Here’s a basic scenario that can explain how Sleipnir can simplify things for you. You are browsing the web for a party venue, you found their website containing their phone number and address. Using the Sleipnir browser on your computer, click on the phone number and the browser will send the phone number to your phone thru push notification to call them and book an appointment. You have agreed on a schedule for viewing, you can now send their address to your phone, still using the browser, and your map application will show you the way. First, you need to download and install Sleipnir on your computer from their website. 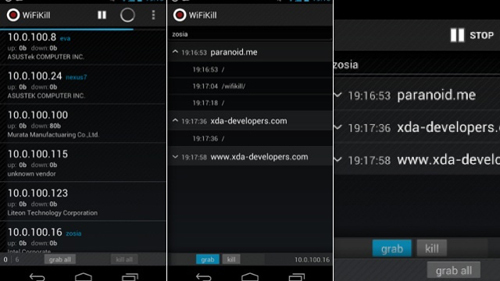 And then get and install Sleipnir Linker for your Android device HERE (iPhone version is in the works). And finally, follow their Smartphone App Linker Setup to fully enjoy this awesome solution. 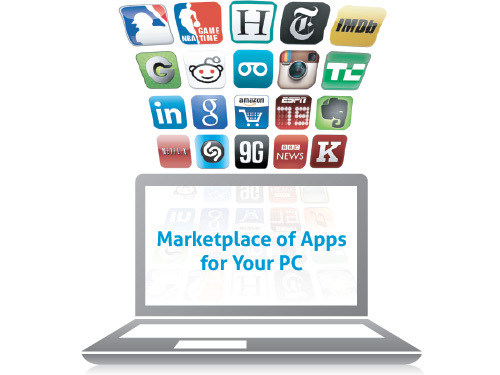 Everything you see on your computer’s browser is now only a click away to your phone.